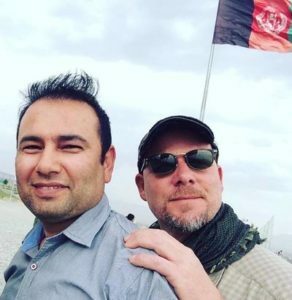 David Gilkey, an NPR journalist and NPR’s Afghan interpreter Zabihulla Tamanna were killed this past Sunday in Helmand Province, Afganistan. 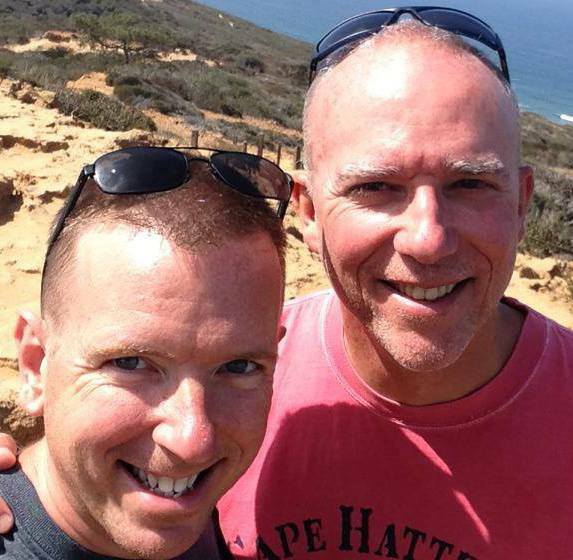 Sending big love to their families and co-workers, and others that loved them. I am always grateful for all journalists and bloggers whose lives are put on the line due to their work.